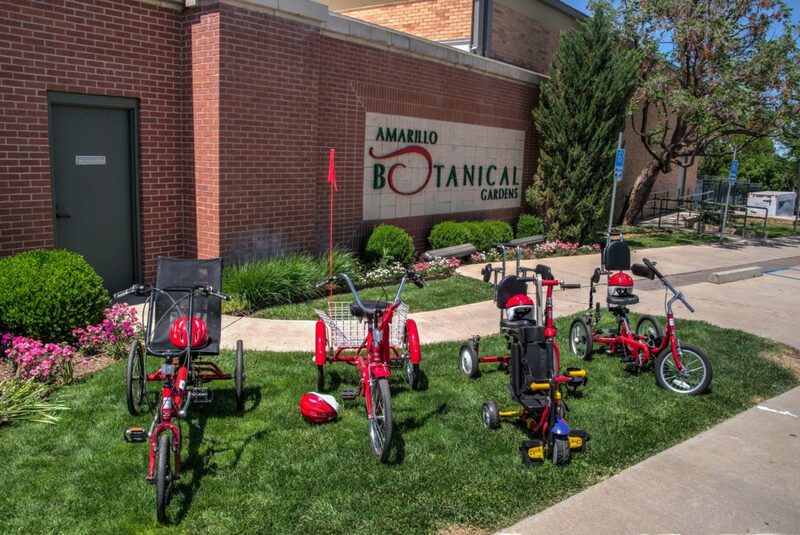 The Kentucky Derby Celebration in Amarillo benefits the Southwest AMBUCS Trike Auction. This is always a great day and Auction. Attendees dress up Derby Style. Ladies have a hat style show with prizes. The Auction includes a trip to NY and a game with Giants, a hunting trip, Trip on a private Yacht, and much more. NY trip in December and a game with Giants, a ranch shooting outing with dinner for 20, Trip on a private Yacht, NY Giants signed helmet, Texas Tech Game tickets and signed football, Blake Shelton signed Guitar, and Trikes for youngsters who need them for therapy. In 1875 a bunch of horses ran around a race track at Churchill Downs in Kentucky and started a tradition that is still “the most exciting 2 minutes in sports”. The “Run for the Roses” was started later in 1886 when a gentleman gave roses to all the ladies and the promoters of the race added the rose drape for the winning horse. The superb writer and singer Dan Fogelberg penned the line “the chance of a lifetime in a lifetime of chance” in his 1980’s tribute song for the derby called A Run for the Roses. This expression sums up the mission of AMBUCS which is to give children and veterans the chance to have the gift of mobilty that most of us take for granted. Every one should have a chance to participate in life’s race and the Southwest Chapter of AMBUCS is pulling out all the stops to help those who need a hand. Make a run for the roses! Creating Mobility & Independence for People with Disabilities By Providing AmTryke Therapeutic Tricycles, Awarding Scholarships for Therapists & Community Service. In 2004 we created “Derby Day” as our major fund raiser. A social for up to 600 people celebrating the Kentucky Derby the first Saturday in May. You can watch the Derby, enjoy free food, drinks, a live and silent auction plus live entertainment. We sell admission to raise monies for our local scholarships and AmTrykes. Just like Churchill Downs, our Derby Day party is swarming with beautiful women adorned with gorgeous hats! Since 2012, our contest has been in honor of Connie Schnaufer. Connie was a strong supporter of our chapter’s activities until cancer took her away from us. Todd and Catana Gray honor Connie’s memory at Derby Day by generously donating an Amtryke in the contest winner’s name. This is such a good example of the compassionate nature of the membership of the Southwest Chapter.